Pool Installation by Lester Pools Inc.
Lester Pools Inc. has been providing high quality, personalized pool installation services since 2007. Commercial pool maintenance is an important part in retaining the beauty and health of your swimming pool. In business since 2007, Freelance pool maintainers come and go, but their work is not backed up by the integrity and dependability of an established company like Texan Blue Pool Service. Years in the commercial pool maintenance business have built up a long list of references if you require them. From design to installation, your satisfaction is our top priority. 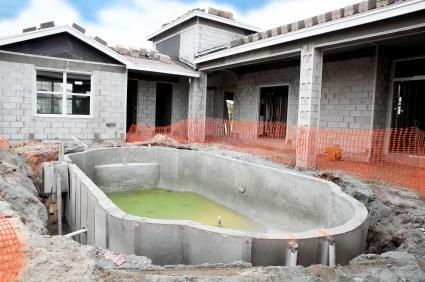 We will work closely with you to make sure your new swimming pool not only meets, but exceeds your expectations. We will also do all the work in a timely manner so you will be able to start enjoying your pool as soon as possible. If you’ve been thinking about having a new pool installed, now is the perfect time. Call Lester Pools Inc. today at (732) 201-4521 to see how we can make the pool of your dreams become a reality.